Hello, friends! It’s time to announce the winner of the three free digis from Doodle Pantry! In a random drawing of all the sketch challenge Inlinz entries entered before midnight lasts night, the winner is…. Kathy T! Congrats, Kathy! Check your email later today for info on how to collect your prize! 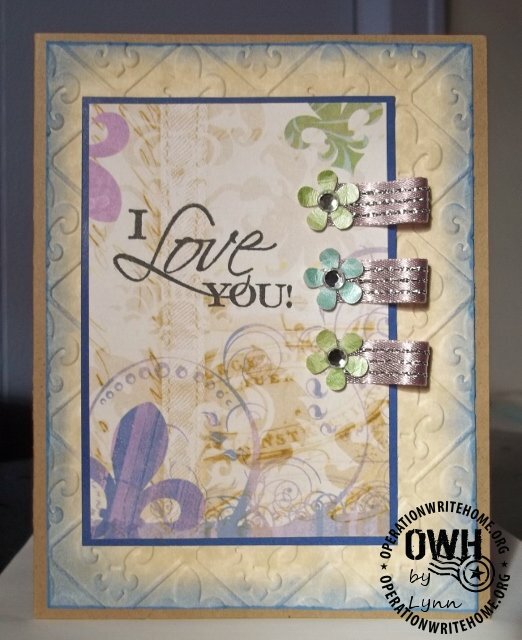 I have a great sketch for this week – just remember that the heart shape indicates the embellishment of your choice, it doesn’t have to be a heart. There you have it, cardmakers! We need some beautiful cards, so let’s see what you can do with this sketch! Be sure and link up your online gallery or blog post so we can all visit and share inspiration! Another great sketch, the Donald Card ROCKS, love it! Great sketch, Julie, and I love lynn's samples! Can't wait to get crafting and give this a try! These are gorgeous cards, nice job Lynn. That Donald Duck card is SOOOOOOOOOOO adorable! I just love it! Especially how you did the strips off to the side – I can just feel my mojo cranking! 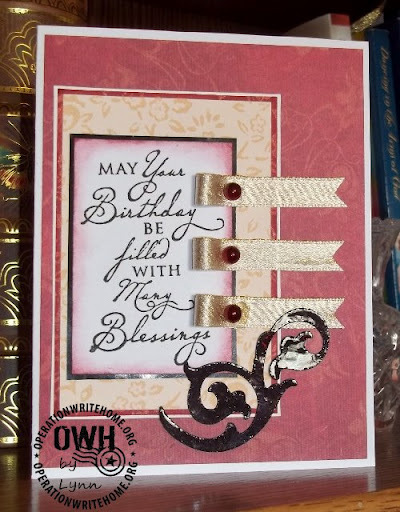 Great sample cards Lynn! 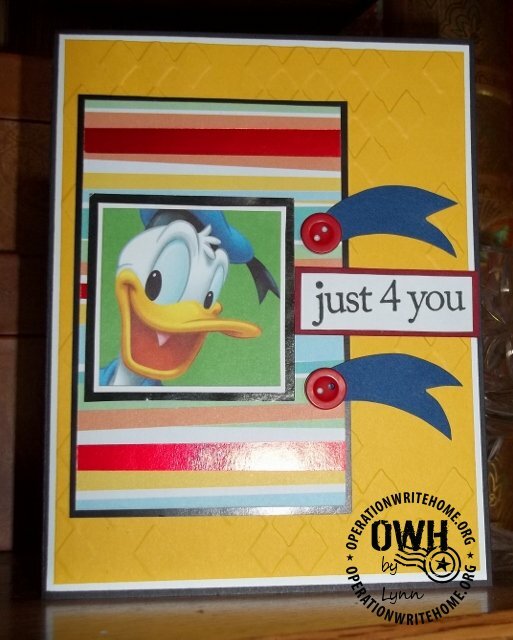 I just LOVE that Donald Duck card!!! Too cute! I love the Donald card as well – who wouldn't smile when they see this one!!! Wow Lynn, awesome cards! Way to go! Excellent cards! Love the sketch. Thanks for sharing your cute cards Lynn!! Thanks for a great sketch and beautiful samples!